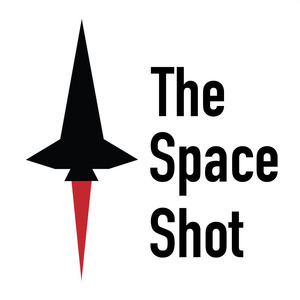 We found 10 episodes of The Space Shot with the tag “shuttle”. Listen in to today's episode and find out about a member of a royal family that appeared on Star Trek: Voyager on this day in 1996. Have a great Tuesday!